eFoodHandlers makes the process to be fast and easy! That's why we offer a Pass Guarantee, Unlimited Practice Tests, Instant Print or Download, and Free Wallet Cards and Badges. eFoodhandlers® is Fast and Easy! 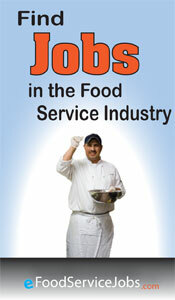 Many courses for food handlers in SOUTH CAROLINA are more like a degree program in microbiology. Focus on food safety essentials. 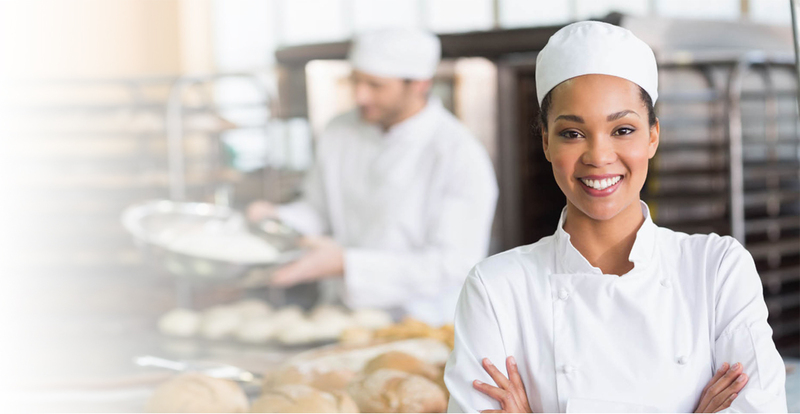 A Card or Certificate shows the SOUTH CAROLINA public food handlers understand the vital concepts of food safety. Learn proper food handling practices from a national leader. 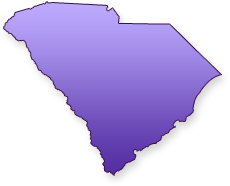 To view SOUTH CAROLINA / County regulations, click here. For months I tried to take my food license in NYC. The process was so time consuming and intricate to even get started (i.e online/ classes), i eventually gave up. I moved to SC and within a short amount of time i was able to find an accredited program and complete it. This course was so easy i almost thought it was a scam compared to the requirements to get your food license in NY. Thank You for making it stress free. 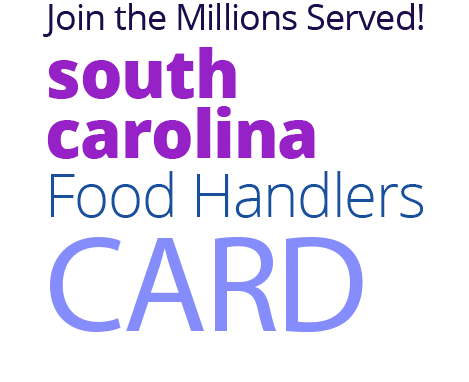 The SOUTH-CAROLINA Food Handlers Card is a certificate that is required for all food employees who are involved in the preparation, storage, or service of food in a food facility. eFoodHandlers commitment to education is an integral part of their mission statement for SOUTH CAROLINA. This means eFoodHandlers will provide free & low-cost services to schools, non-profits and those who are economically challenged regardless of their ability to pay. 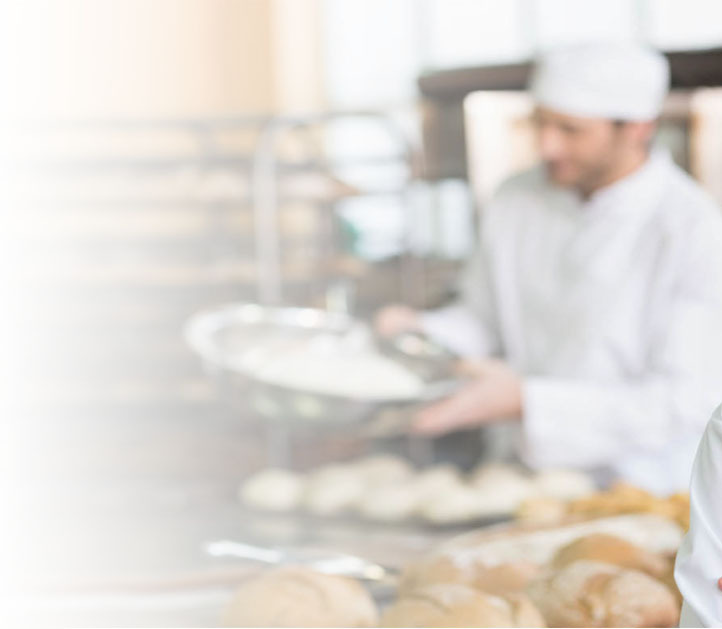 eFoodhandlers makes it easy for businesses in SOUTH CAROLINA to manage food worker training. This includes the management of transcripts to determine who is current, and whos needs training. It also includes payment management and quantity discounts. eFoodHandlers' commitment to education is not just a marketing gimmick. It extends to both middle and high schools. Any SOUTH CAROLINA public classroom can use eFoodHandlers training and testing FREE of charge.